Located in Northern Wisconsin including parts of southern Sawyer County, where towering pine and hardwood forests are interspersed with crystal clear lakes and streams, the Chequamegon National Forest offers a wealth of opportunities to enjoy the outdoors. The name Chequamegon originates from the Ojibway of Chippewa language which is thought to mean “the place of shallow water.” The Chequamegon now encompasses 857,000 acres in northern Wisconsin. Four seasons of recreation await the outdoors enthusiast…from spring fishing or canoeing to summer camping, hiking, mountain biking or horseback riding. Come in autumn for hunting or to see the famous fall colors. Winter offers cross-country skiing or snowmobiling. Opportunities for exhilarating views, relaxation and quiet nature study abound. There are 26 campgrounds in the Chequamegon National Forest where you can pitch a tent or park a camper for a modest fee. All campgrounds are located on lakes or streams and have drinking water, vault toilets, picnic tables, and grills or fire pits. For your hiking, skiing and walking pleasure, there are over 300 miles of trails. 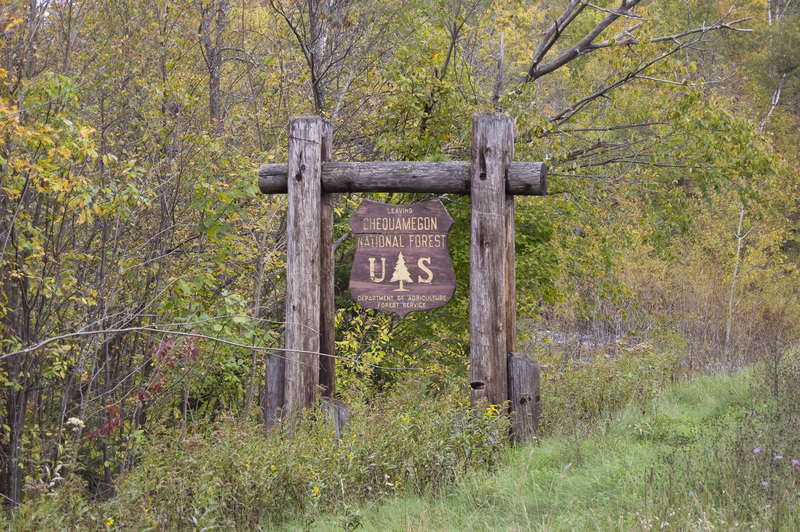 Some trails are open for horseback riding and there are four ATV and motorcycle trail systems. 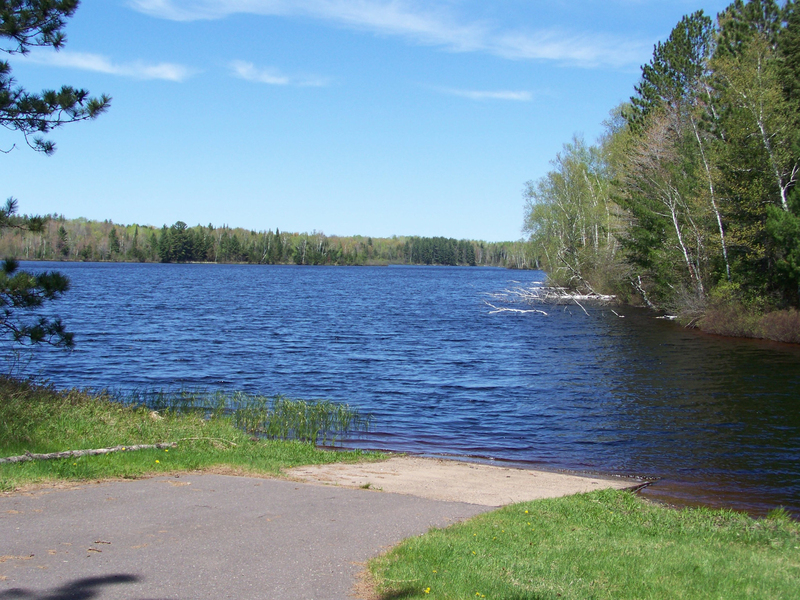 The Black Lake Recreation Area is located just north of Winter in the center of the Chequamegon National Forest. The park contains 29 camping sites, a picnic area, swimming beach, boat landing and a scenic and challenging 4 mile hiking trail. Following the trail is like taking a walk through time to the old logging days of the northwoods.